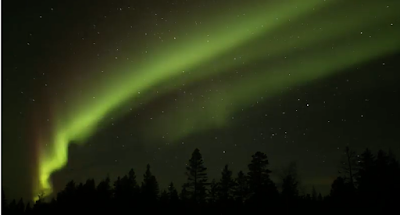 Last week beautiful northern lights were seen across large parts of Northern Finland and Scandinavia. 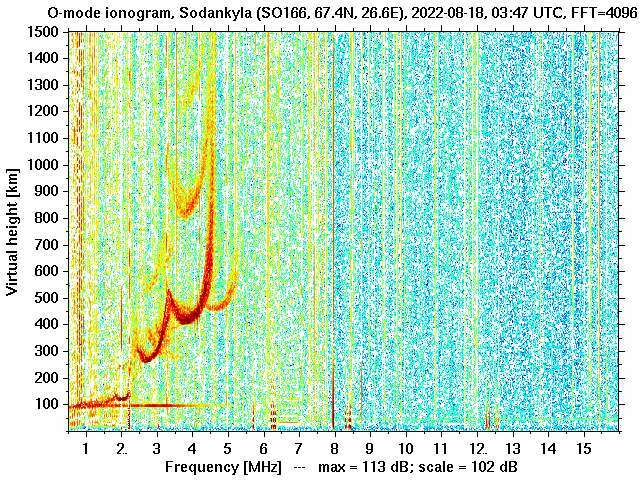 Already early in the evening after 19:00 EET (17:00 UTC), the lights appeared and by 21:00 EET the sky was filled with what we call "pulsating aurora". 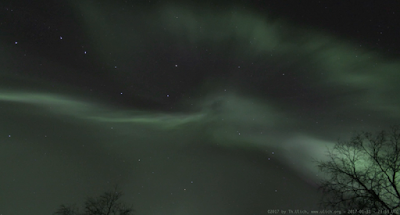 This form of aurora displays large patches of diffuse green light, which are flickering at various speeds, some flicker very fast. 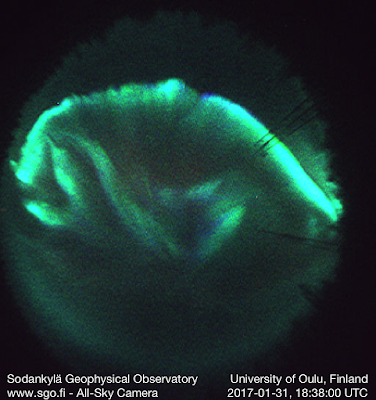 Pulsating aurora is very much a topic of active research, and our Japanese colleagues just launched the ARASE (ERG) satellite to study these specific lights from space. 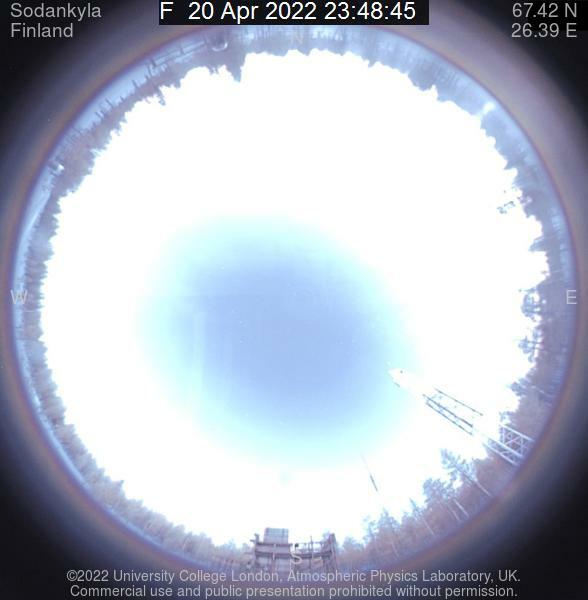 These efforts are combined with optical studies on the ground, and just in time for last week's northern lights, a special high-speed camera was installed at SGO, which can take up to 100 photos of the aurora per second! 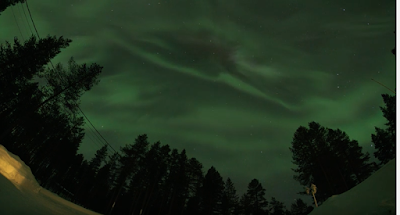 Please note that in all videos linked here, the flickering of the aurora is aliased by the number of time per minute the images were taken as well as by the frames-per-second rate of the final time-lapse films.